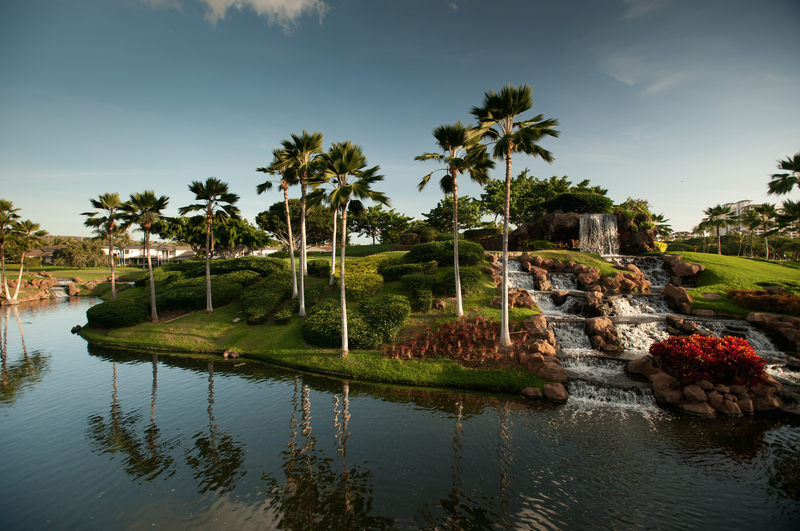 Ko Olina Golf Club is located at the beautiful Ko Olina Resort and Marina. 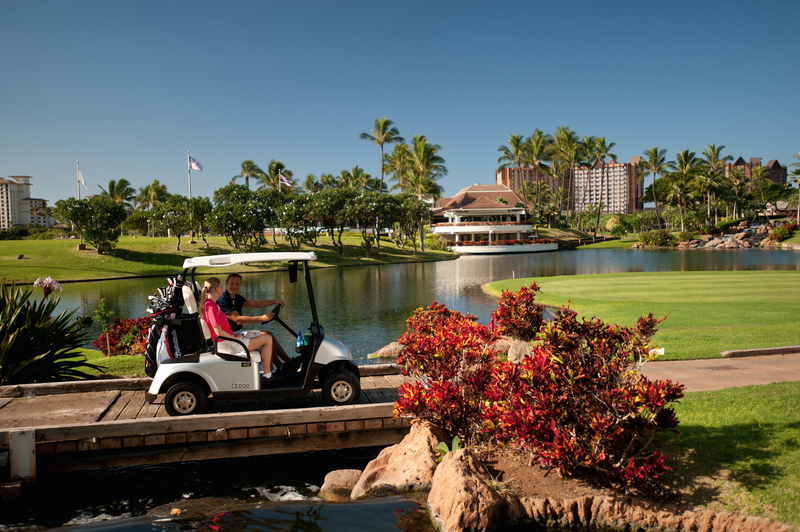 If you are staying at any of the properties in Ko Olina Resort, a complimentary shuttle is available. 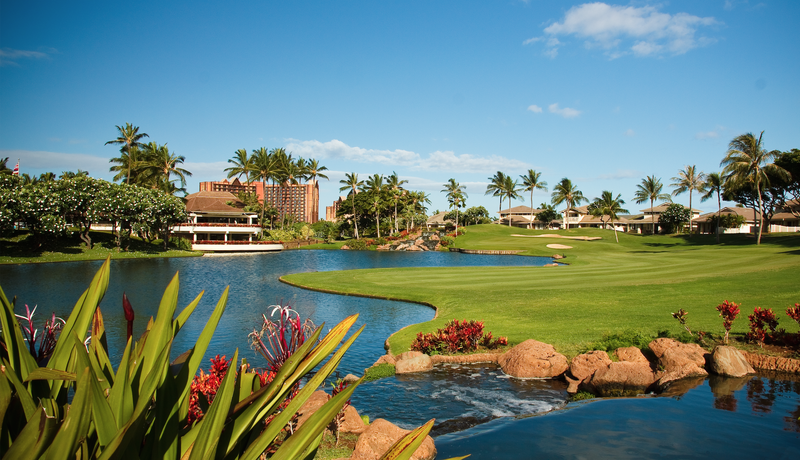 Listed in Golf Digest’s “Top 75 Resort Courses in U.S.,” the Ko Olina Golf Club is a challenging 18-hole course built in 1990 by renowned golf course architect Ted Robinson. 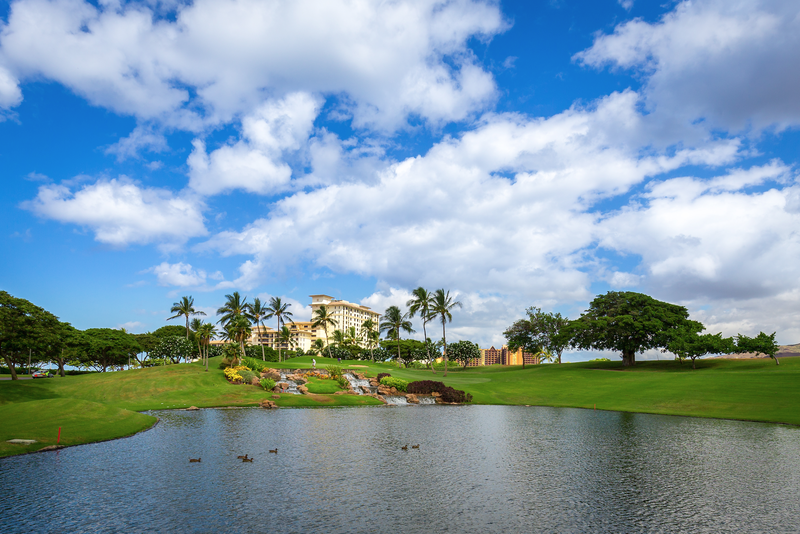 Typical of Robinson’s designs, the Ko Olina Golf Club offers exceptional water features, multi-tiered greens, large landing areas, and a moderate length which makes it perfect for beginners and experts alike. 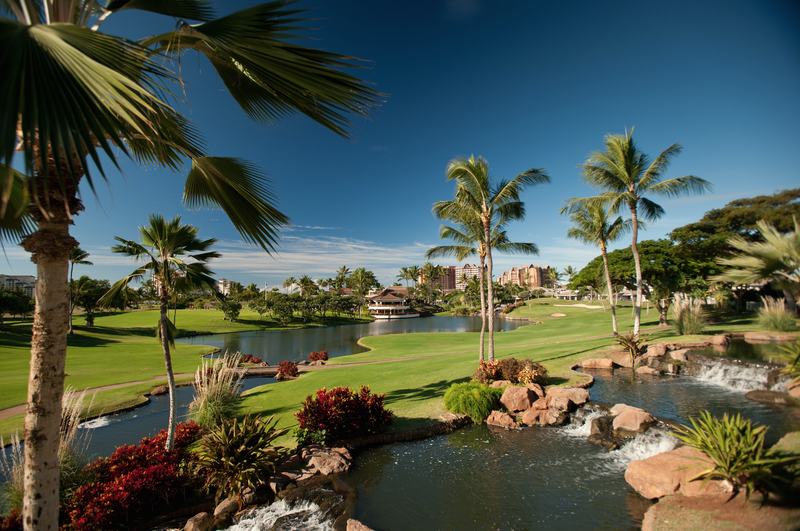 The 35,000 square foot clubhouse reflects the character of the resort with its tri-level design and Hawaiian pitched roofs. 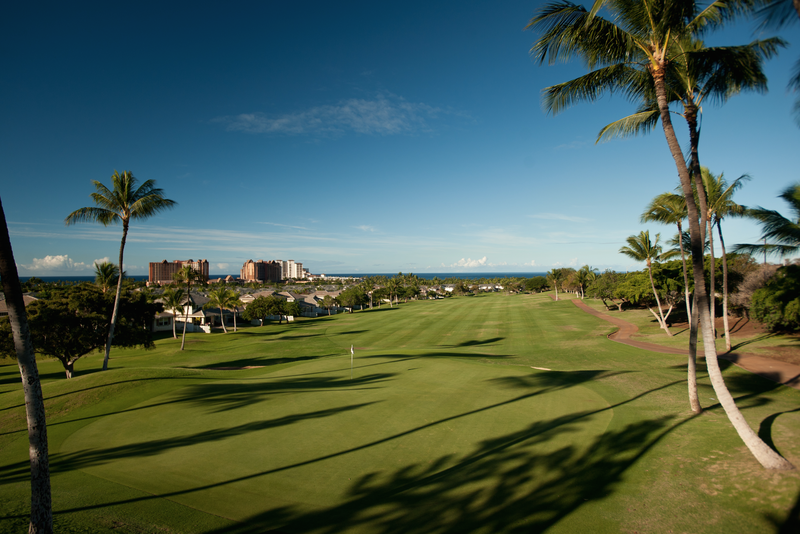 Broad overhangs and verandas give it an open atmosphere and offer spectacular views of the course and landscape. 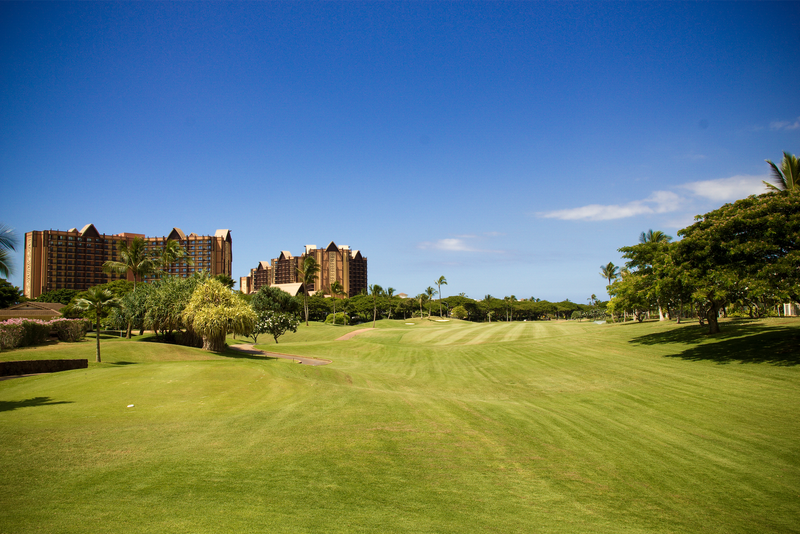 The clubhouse is also home to Roy’s Ko Olina, one of famous Chef Roy Yamaguchi’s 31 iconic restaurants featuring the Hawaiian Fusion cuisine he made famous, and which earned him the coveted James Beard award. 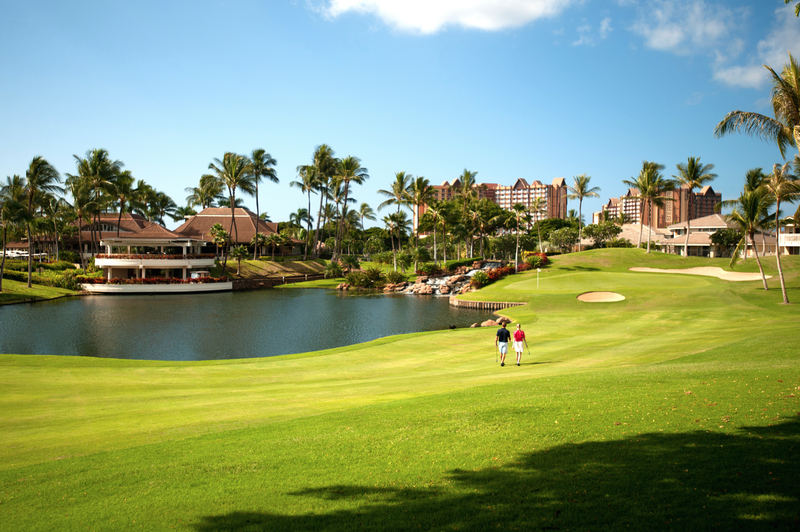 The Ko Olina Clubhouse also features an award winning and internationally recognized golf shop, consistently ranked among the “Top 100 Resort Golf Shops in the U.S.” by Golf World Business magazine. 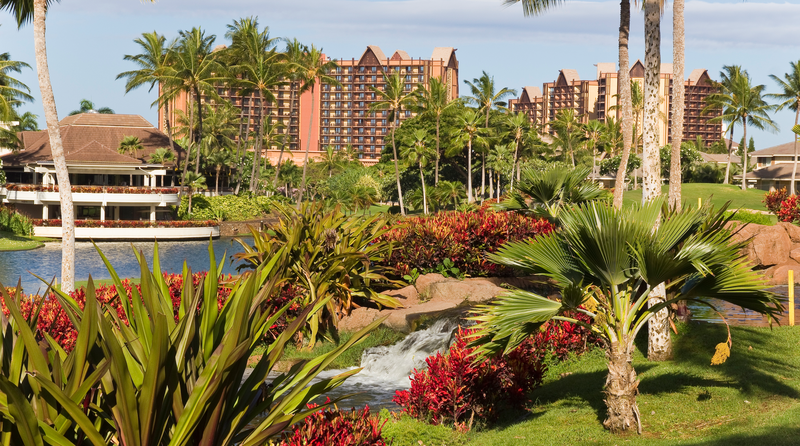 Amenities include full-service men’s and ladies’ locker rooms and the incomparable Roy’s Ko Olina restaurant with Hawaiian fusion cuisine for lunch and dinner. Rental equipment is available, including men’s and ladies TaylorMade Graphite Clubs; Junior US Kid Clubs, and men’s and ladies Footjoy Shoes. 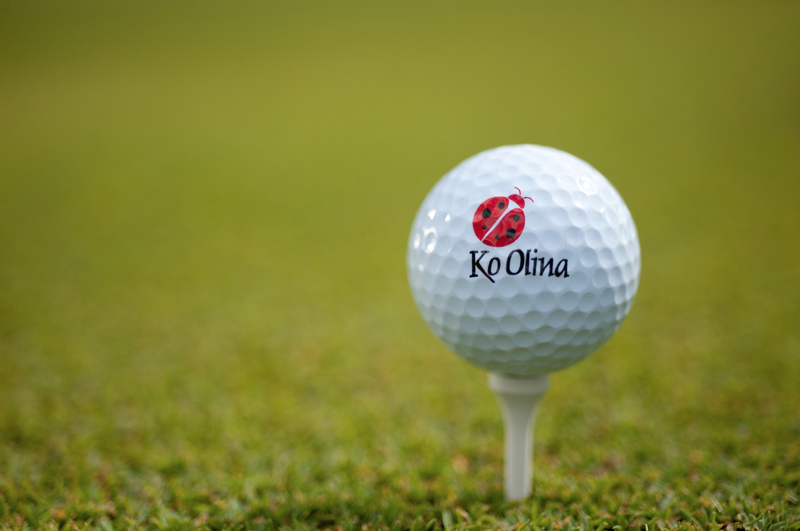 Range balls are available. 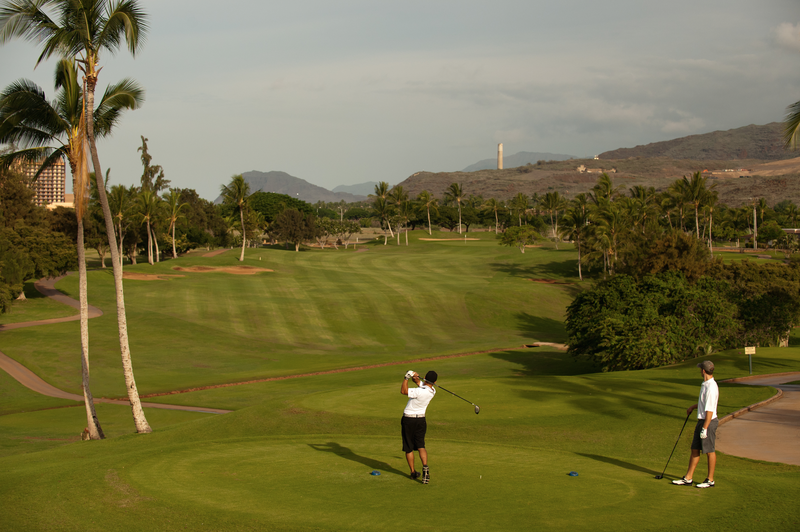 The Ko Olina Golf Academy offers fun, personalized golf instruction with state-of-the art facilities including a grass driving range, putting green, the finest short game practice area on the island and some of the best PGA golf instructors in Hawaii. 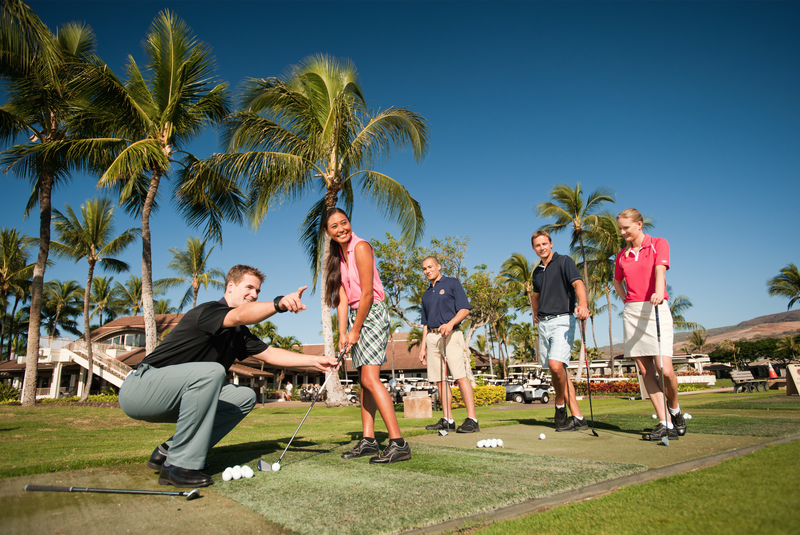 The PGA Professional teaching staff at Ko Olina is committed to providing the finest in personalized golf instruction for every student. Our goal is to help you enjoy the game and have more fun! 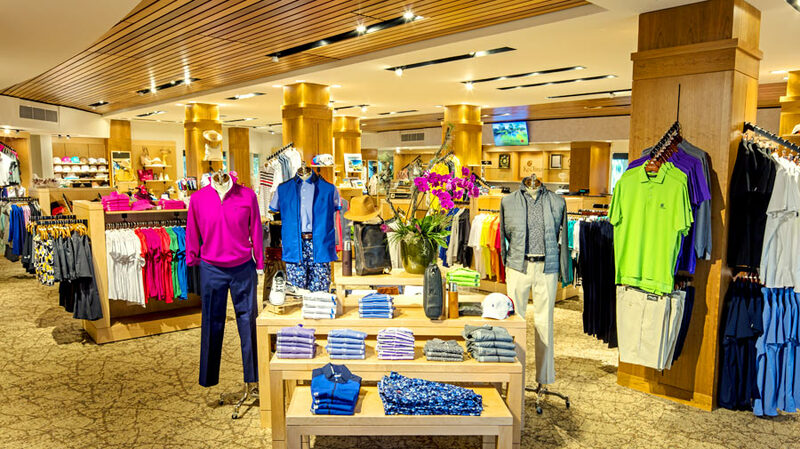 Top rated golf shop provides golfers and non-golfers with an impressive selection of apparel and accessories. 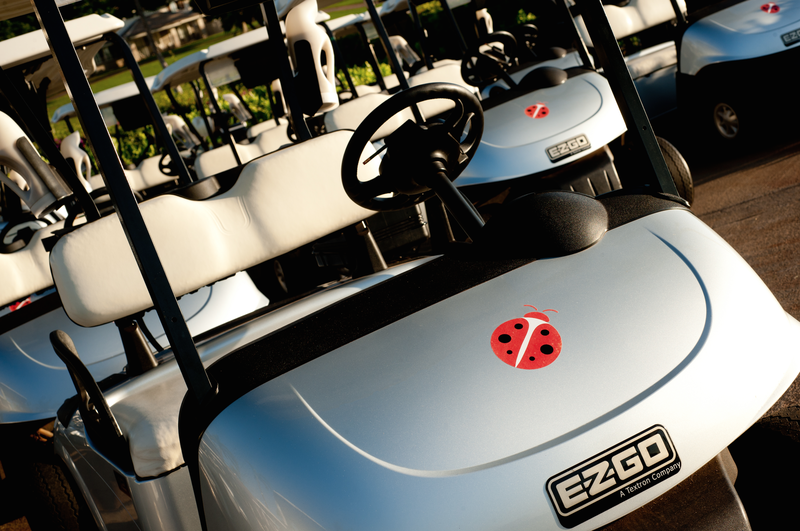 Visage hands-free GPS system on every golf cart with golf course map, yardage, and scoring capabilities. 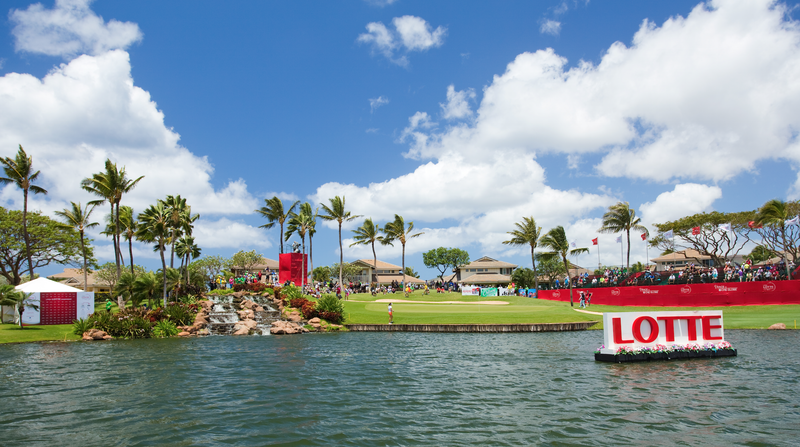 World-class driving range, putting green and short game facilities. 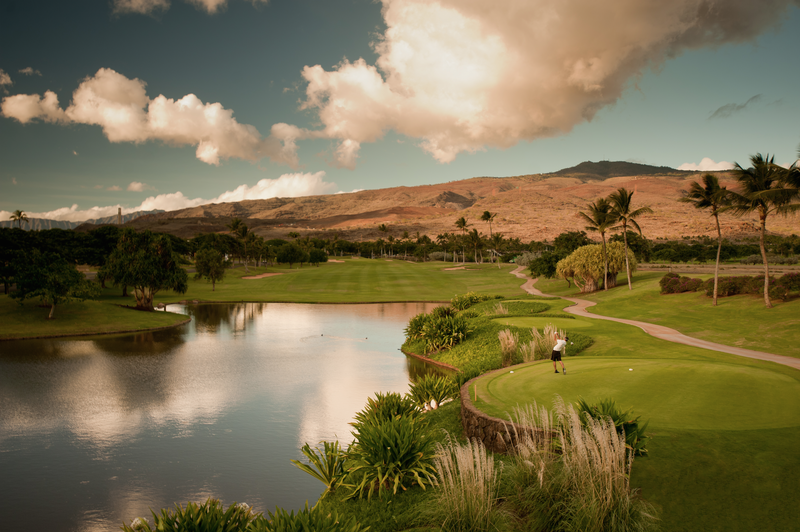 Golf lessons/daily clinics available with our top PGA professionals. Locker rooms with Jacuzzi’s, sauna’s, and showers. Free for all guests. 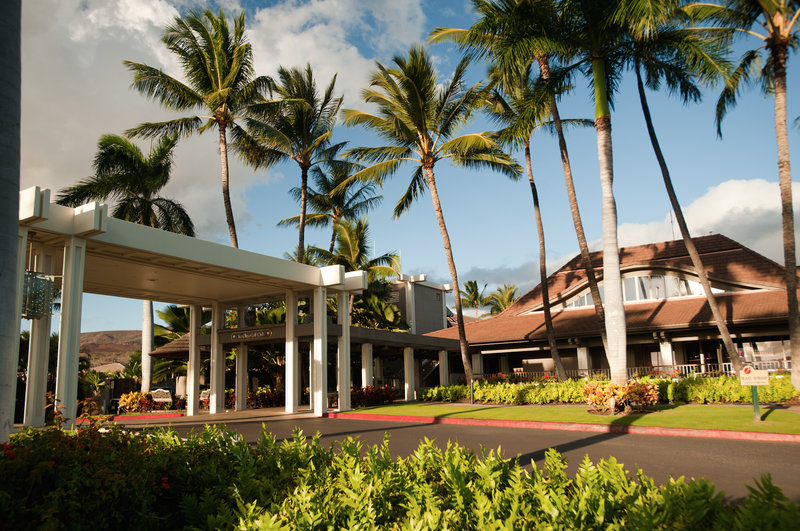 Exquisite dining at Roy’s – world famous for Chef Roy Yamaguchi’s Hawaiian Fusion cuisine. 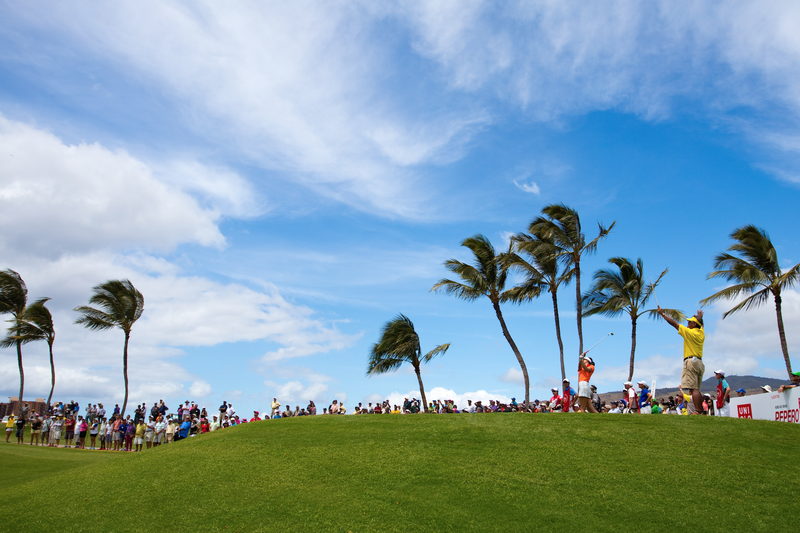 The best 19th hole in Hawaii! 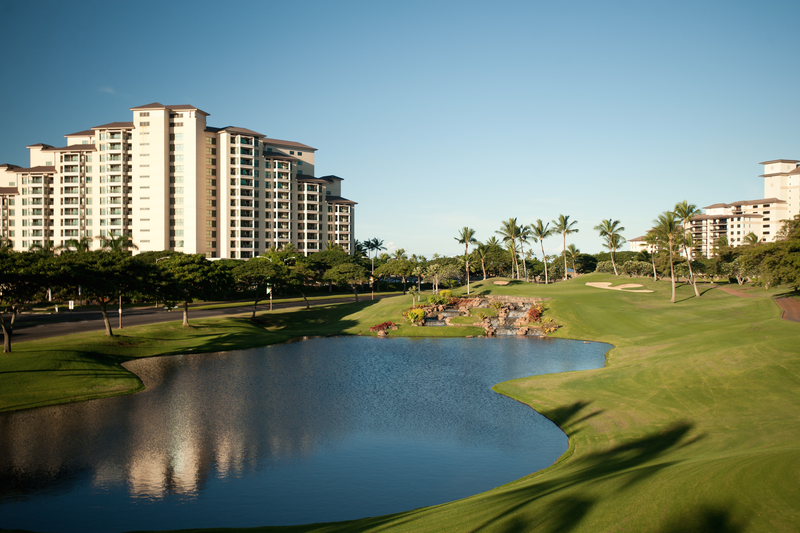 Ko Olina Golf Club is perfectly situated at the spectacular Ko Olina Resort & Marina, Oahu’s premier oceanfront resort community.